"They definitely are the best opticians in town & they also have an office in Brooklyn. " "OK this place is fabulous. Customer service is impeccable. I was treated like a VIP..."
"Super professional and friendly staff. Doctor is so nice, eloquent & very put together." "Great service, very helpful staff! A lot of beautiful selections!!" "Great people and helpful service for frames and sunglasses." 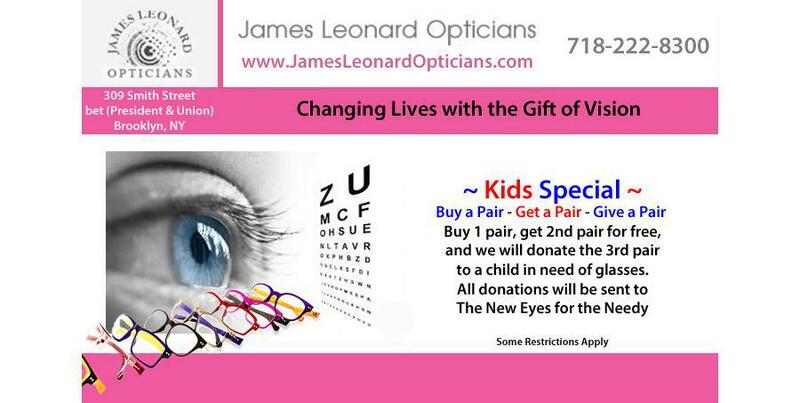 James Leonard Opticians is more than just a store that sells eyeglasses and sunglasses. Our optical team has been proudly serving the eye care needs of (Brooklyn) New York City since 1999, and we pride ourselves not only on offering the best designer eyewear in the world but also on our attention to our clients’ total optical needs. Good eye care begins with you and ends with us. Schedule an eye exam onsite with one of our friendly optical team members and be rest assured that our optometrist will treat you with caring service second to none. After your eye exam, our optical team will work with you to find the perfect frames to match even the most discriminating tastes. Conveniently located in Manhattan, our state of the art office, technology, and professional optical services will ensure you get the best possible care currently available. Conveniently located in Carrol Gardens, Brooklyn, our state of the art office, technology and professional optical services will ensure you get the best possible care currently available. Doctor Irina Stoica is a kind and compassionate optometrist serving her patients in New York City. Dr. Stoica is approachable and engaging, as she conducts the eye examinations with great precision and efficiency. She is able to reach out to many patient demographics, and is specifically trained to examine pediatric patients. 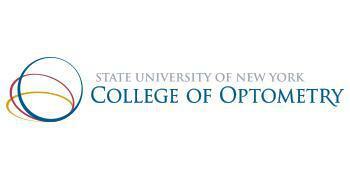 Dr. Stoica obtained her optometric education at the SUNY State College of Optometry, where she successfully completed internships in vision therapy, pediatric optometry, ocular disease and low vision. Upon receiving her doctor of optometry degree, she enrolled with the SUNY State College of Optometry to complete her pediatric optometry residency. Dr. Stoica is committed to her patients and strives to provide the best possible eye care with compassion and professionalism. Although sunglasses can be fabulous fashion accessories, they are extremely important when it comes to your eye health. Sunglasses provide protection for both your eyes and the sensitive skin around your eye area. While shopping for sunglasses, you should look for sunglasses that block out 99 percent of both ultraviolet A and ultraviolet B rays. When you purchase sunglasses with UV protection, you are both protecting your eyes from the sun's damaging rays, high energy visible blue light, and enhancing your vision. Please visit jamesleonard.com for all the latest eyewear. 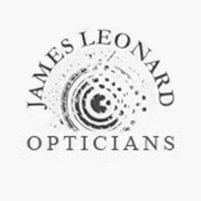 "I was very pleased with the service provided from James Leonard opticians. Tristan was very helpful and kind. Excellent customer service ." "No review of James Leonard would be complete without the word "amazing," so let's get started: amazing service, amazing selection of glasses, amazing quality all around"
"If you wear glasses and believe they should be unique and fashionable but also want high quality and great service, look no further than James Leonard." "At James Leonard you really get what you paid for, a high quality product from a high quality staff that will stand behind what they sell you."